What's the difference between in-home care and home healthcare? Home health care and in-home care are similar terms, but refer to very different services. One refers to provision of qualified medical assistance, while the other is a more general, long-term support service for the elderly. Let's have a look at exactly what each provides and what situations they would most benefit. Home health care refers to the administration of skilled medical services to adults recovering from surgery or illness in their own homes (rather than a hospital). These services are performed by a qualified medical professional and are usually authorised by the patient's doctor. Such professionals include physiotherapists, occupational therapists, home health aides or nurses. Home health care is a medical service that treats illness or injury at home. 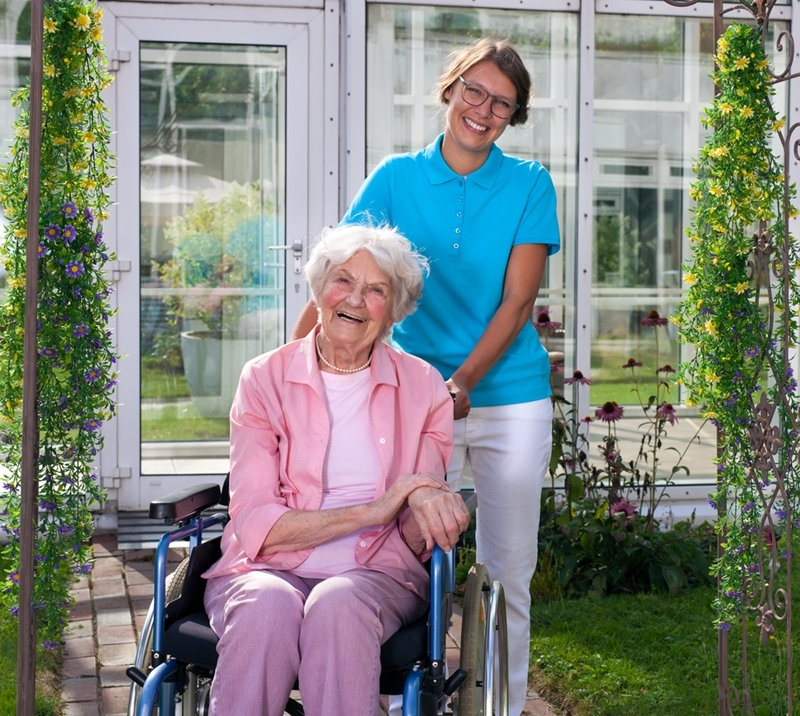 Though this service covers many aspects that would be provided in a residential care home, they are very different. Home health care does not include 24 hour support, personal health care or meal preparation, commonly required in residential care. In-home care is any form of professional supportive care delivered in the home. Paid care providers are specially trained to supply non-medical care to older people who may need some extra help in order to continue living independently. This type of care service is usually a long-term arrangement rather than a response to a specific medical problem. There are a few ways that you can access in-home care in Australia, but the most popular and affordable option is by applying for a Home Care Package. In-home care provides support for the elderly in independent living. The correct level of Home Care Package is determined for each individual through an Aged Care Assessment. This will be carried out by an Aged Care professional who will visit you at home and will seek to understand your exact needs and how these may progress. 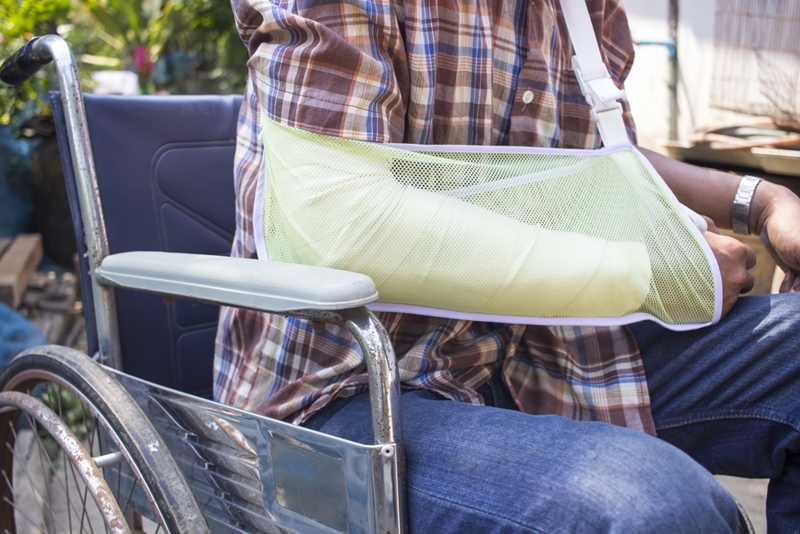 Once you have been assigned a Home Care Package, you can keep it for as long as you require. If your needs increase you can be re-assessed for a higher level package. How can home health and in-home care work together? While medical home care and non-medical in-home care serve different needs and purposes, a combination of the two in certain situations can be beneficial. This is particularly the case for older people who have ongoing medical issues or are recovering from an injury. If you do find that both services are required, informing both sets of health professionals of the services performed by the other allows for complementary care. For example an in-home caregiver can help administer medication prescribed by a home health nurse/doctor, or help patients to perform their physical exercises. If you want to learn more about the care services most suitable to your needs get in touch with the experts at Bannister in Home care today.